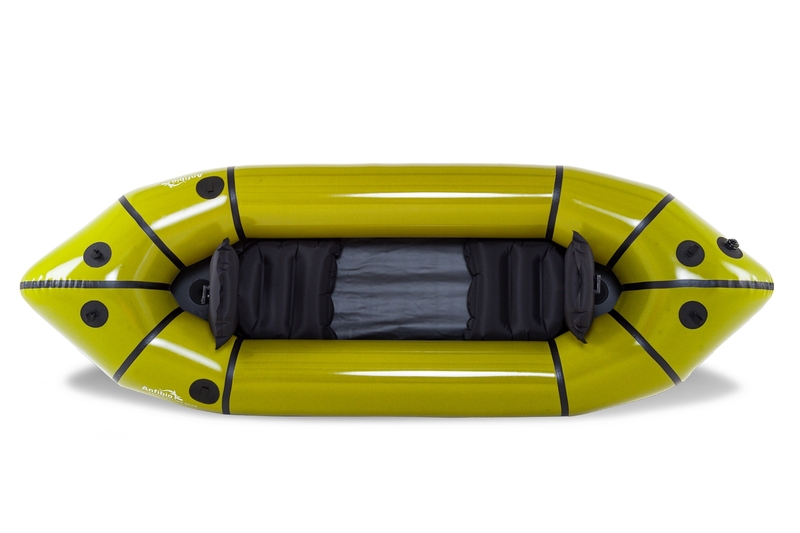 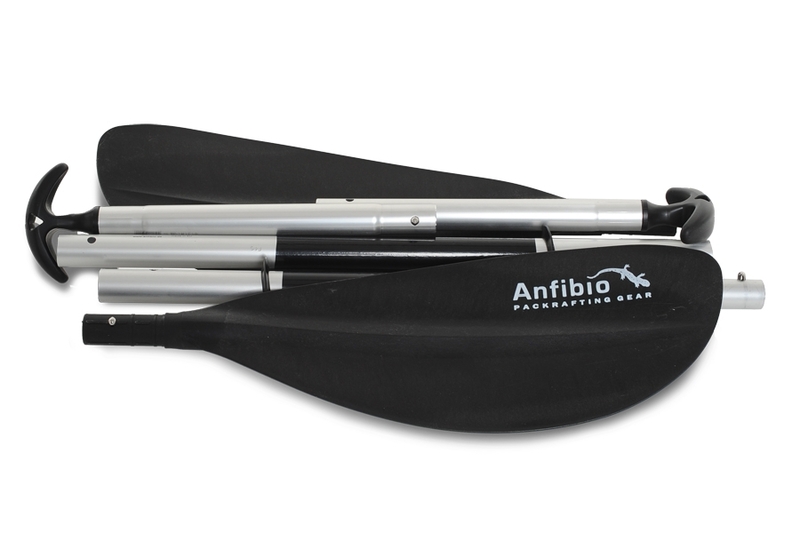 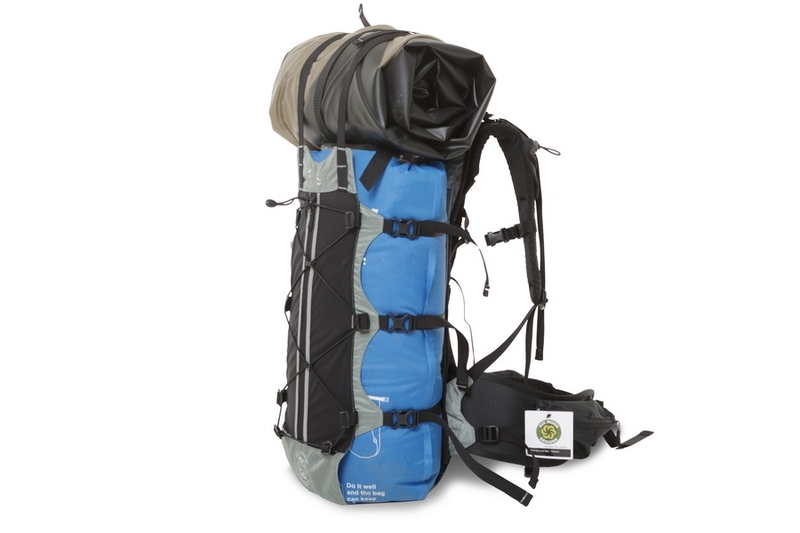 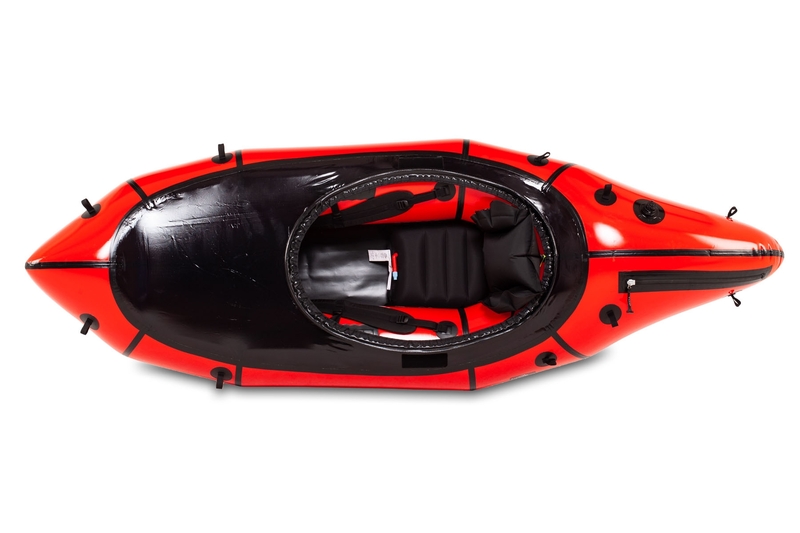 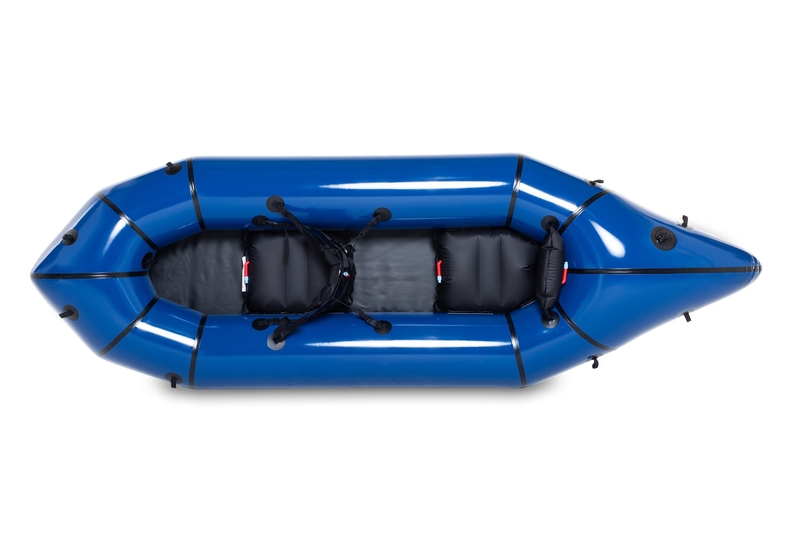 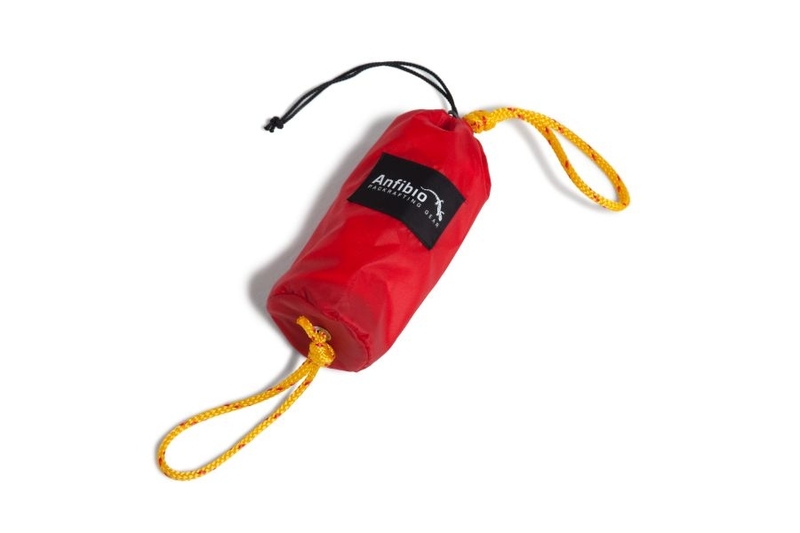 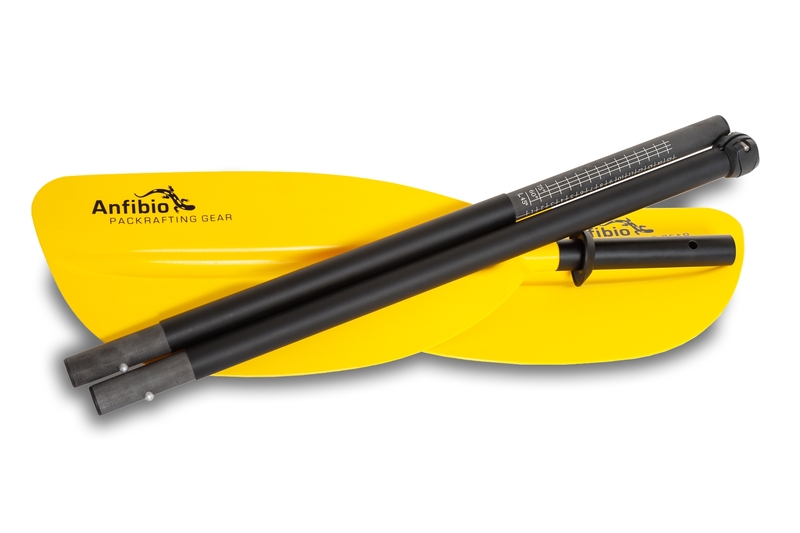 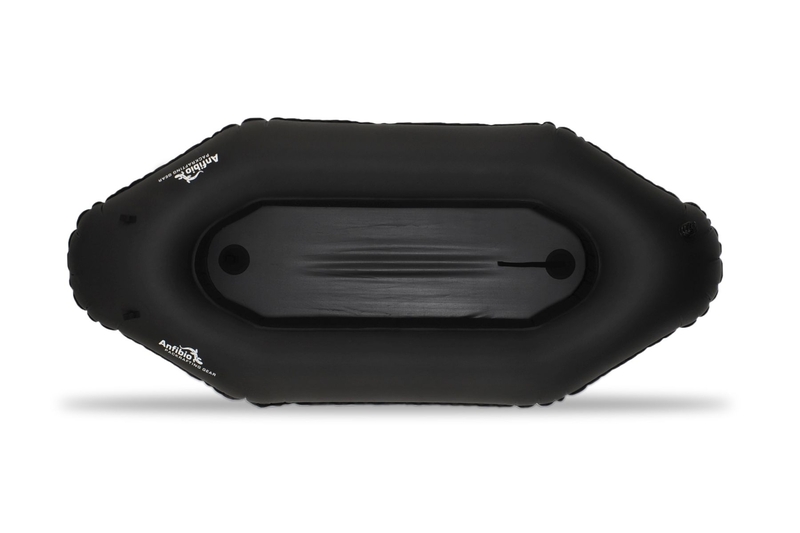 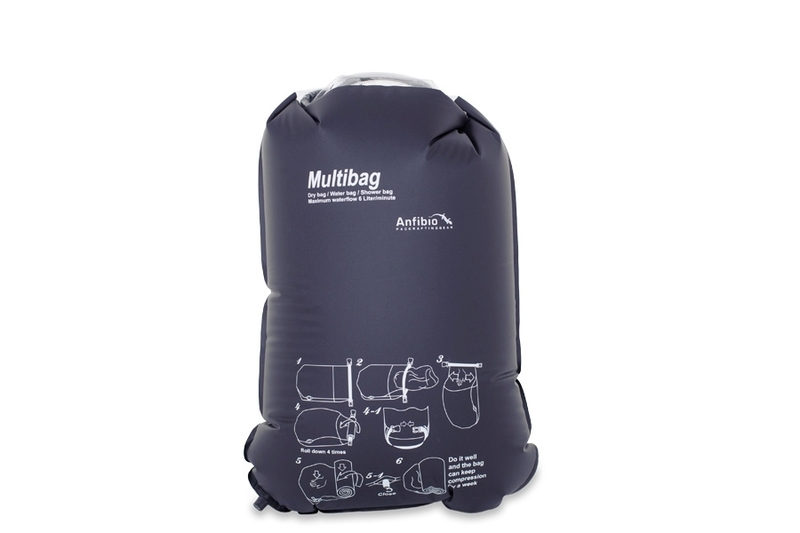 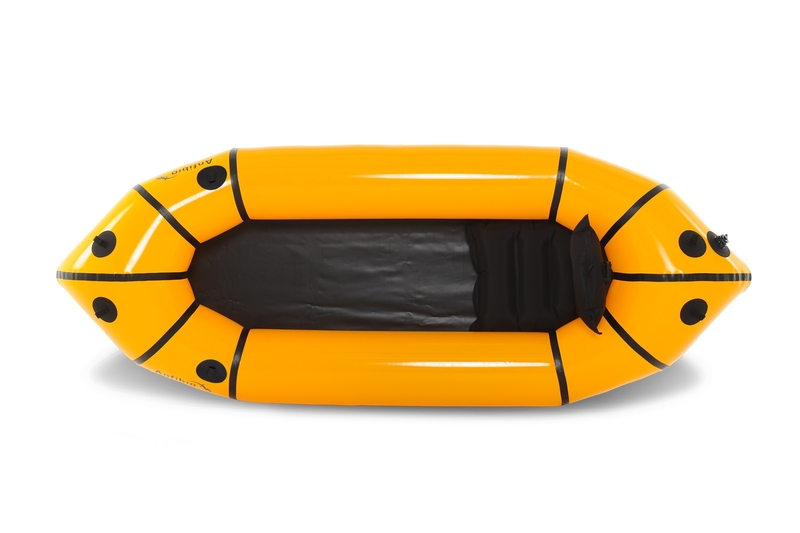 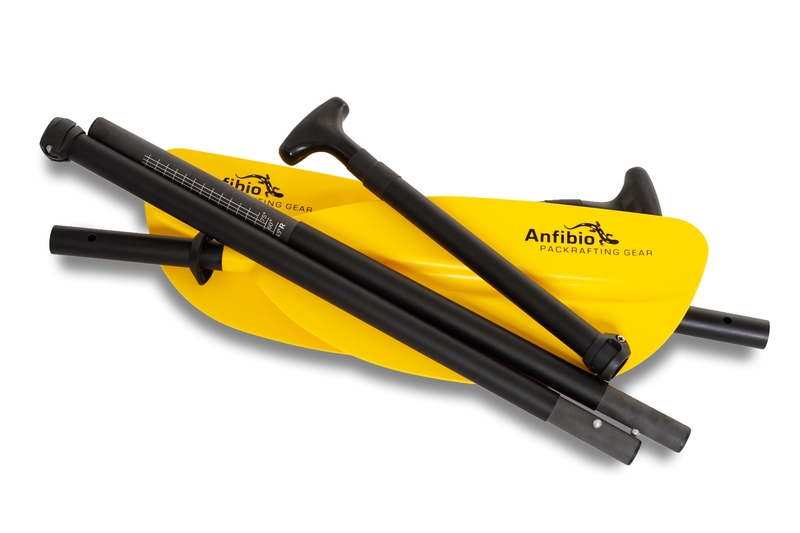 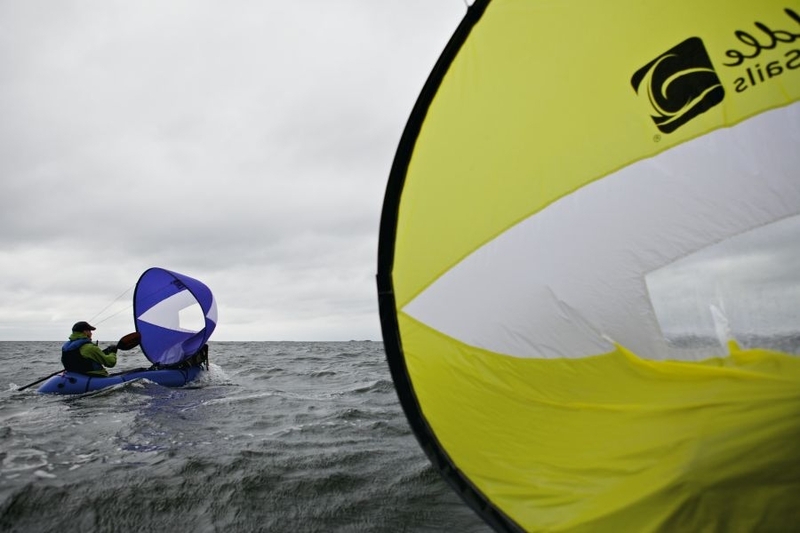 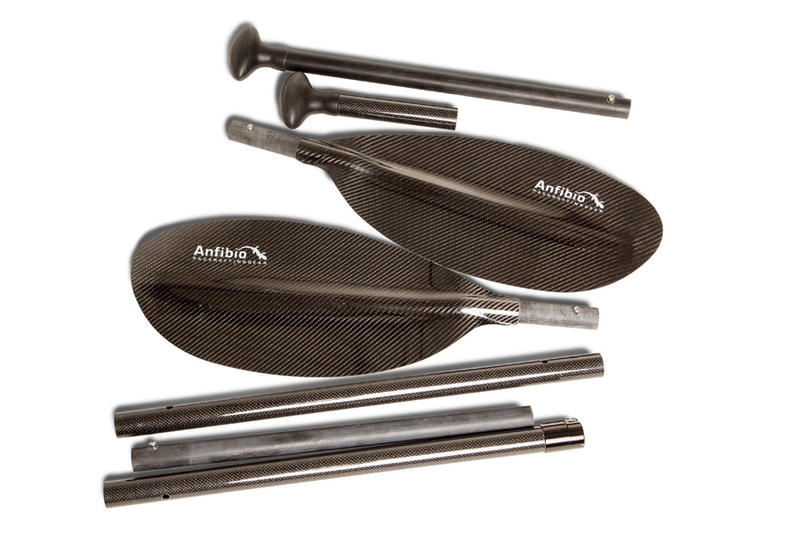 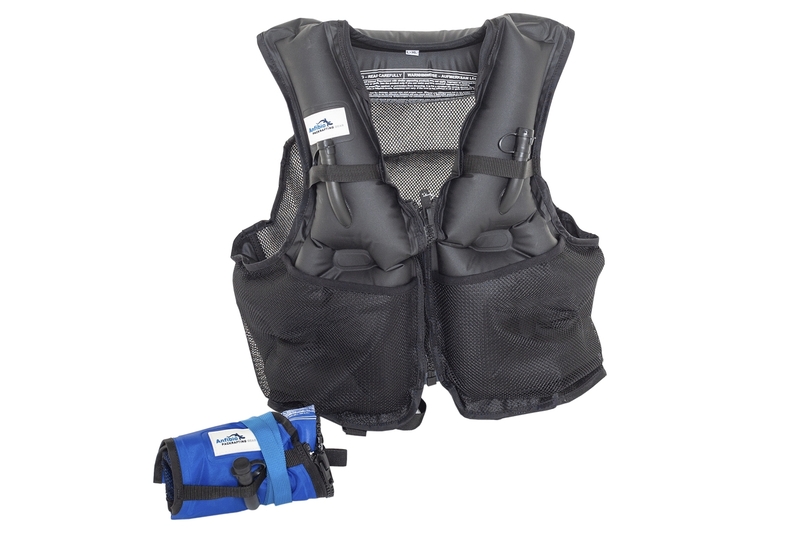 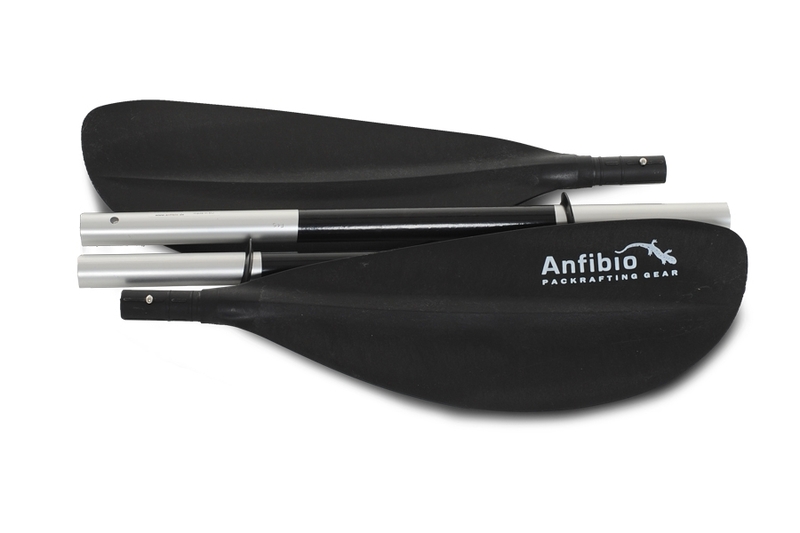 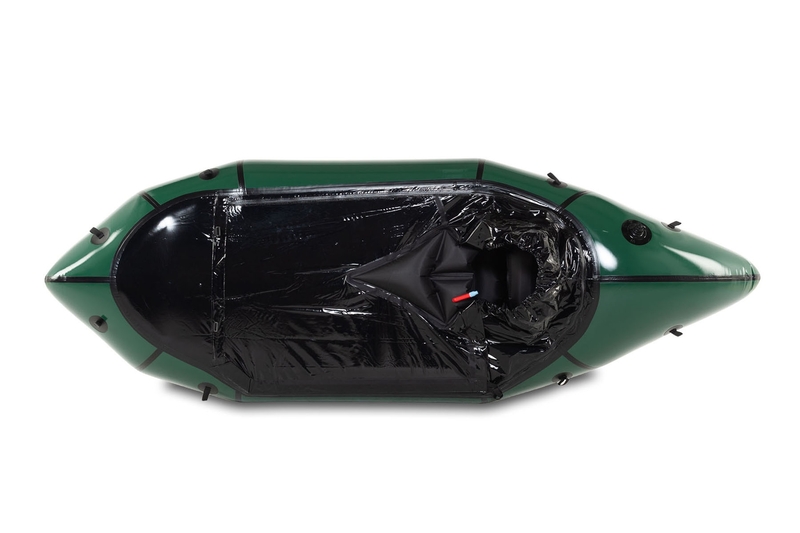 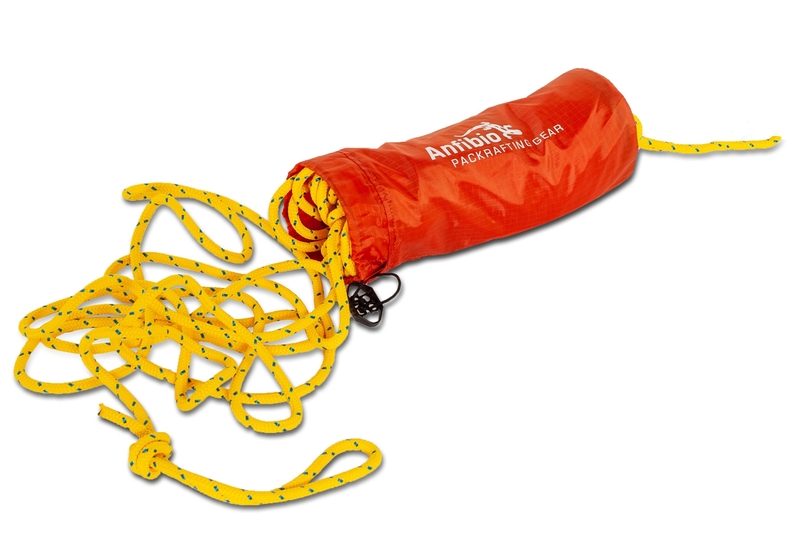 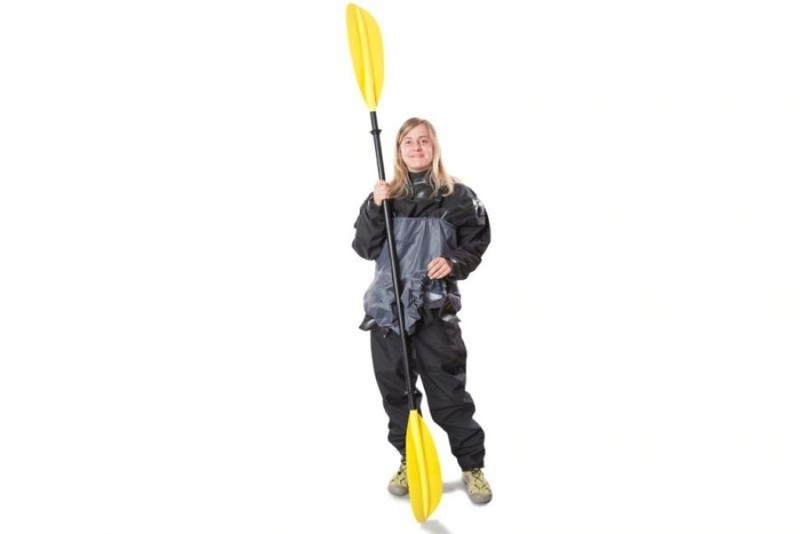 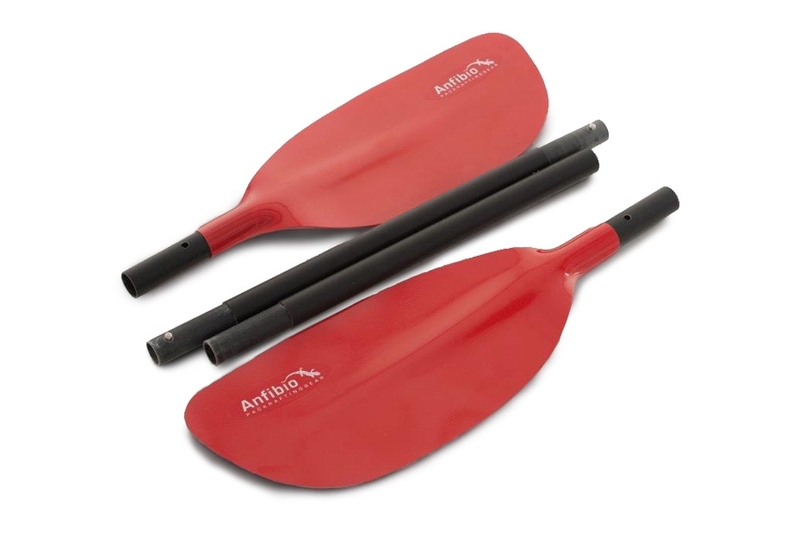 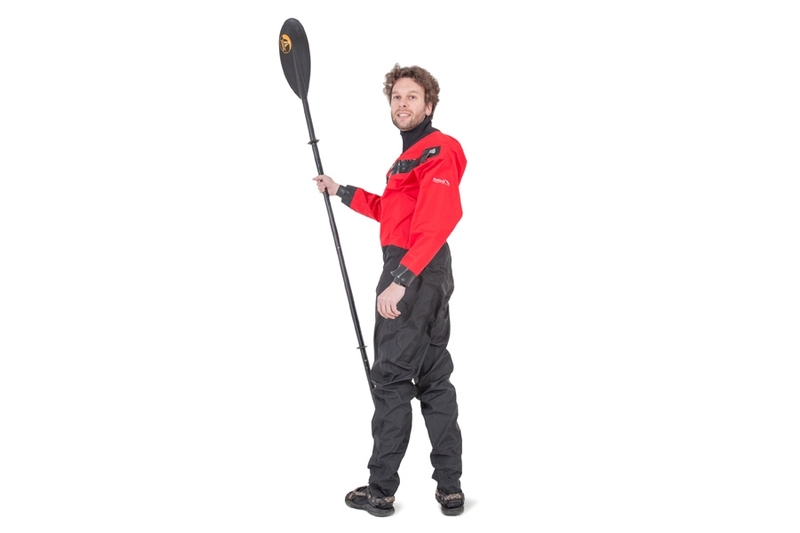 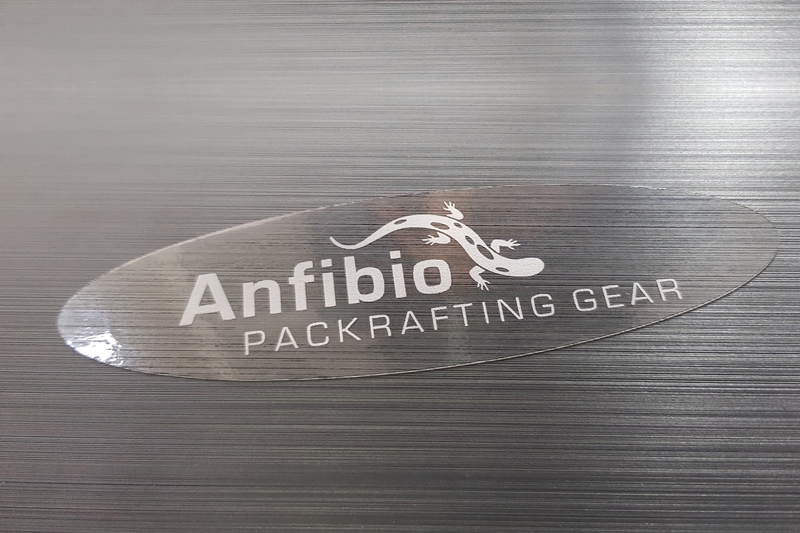 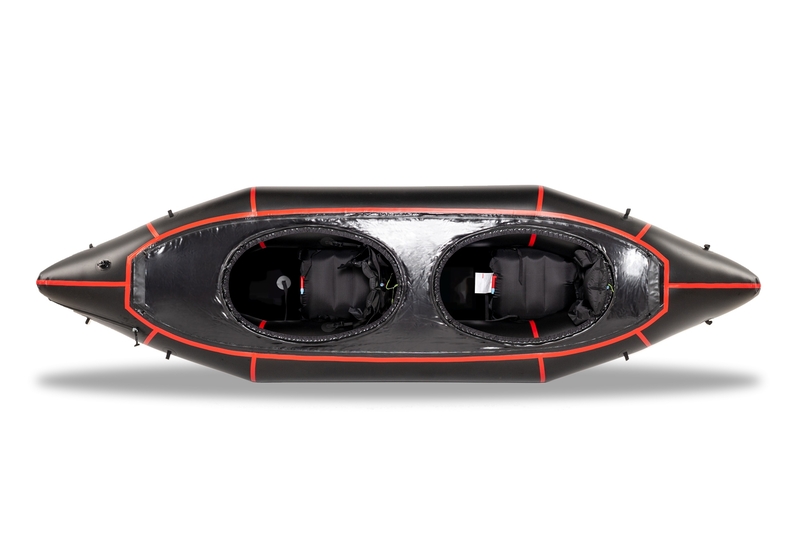 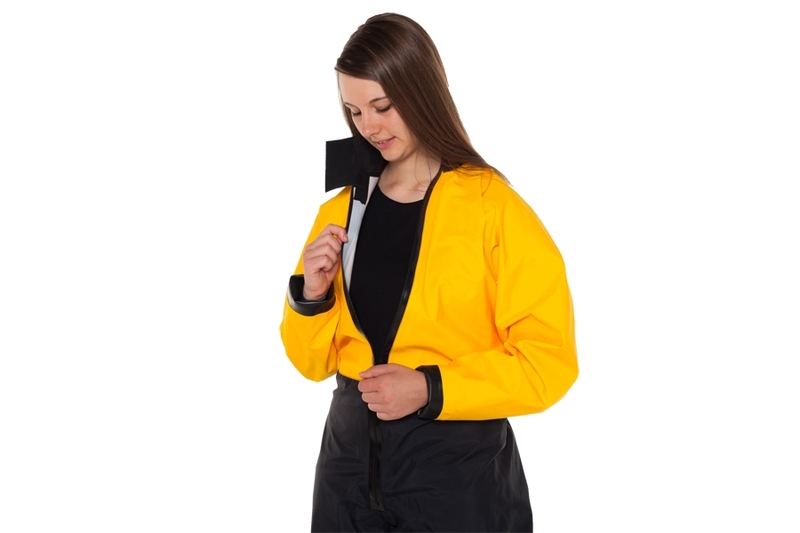 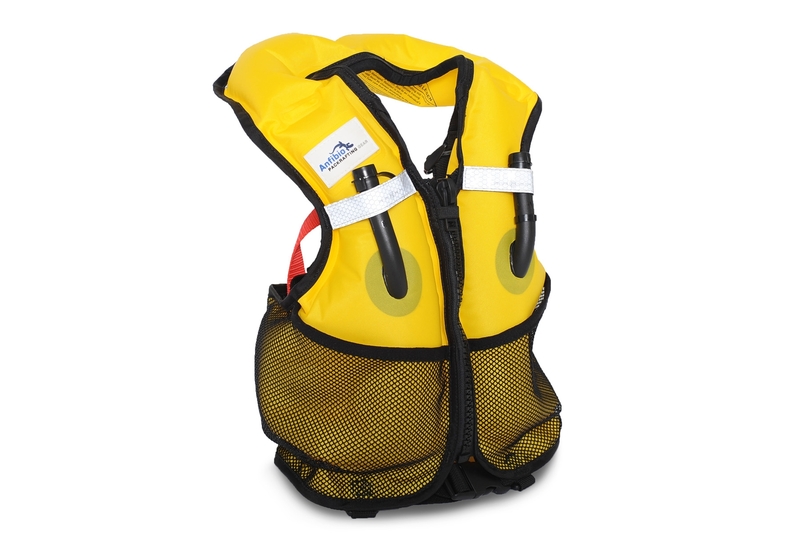 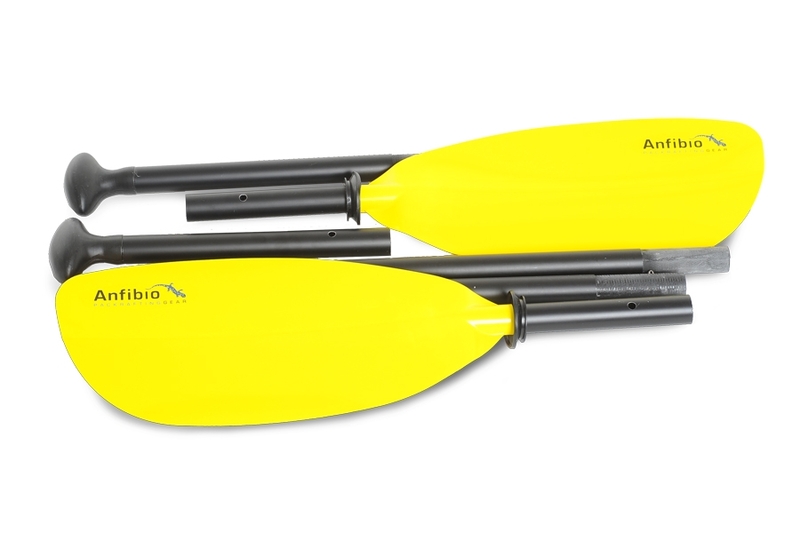 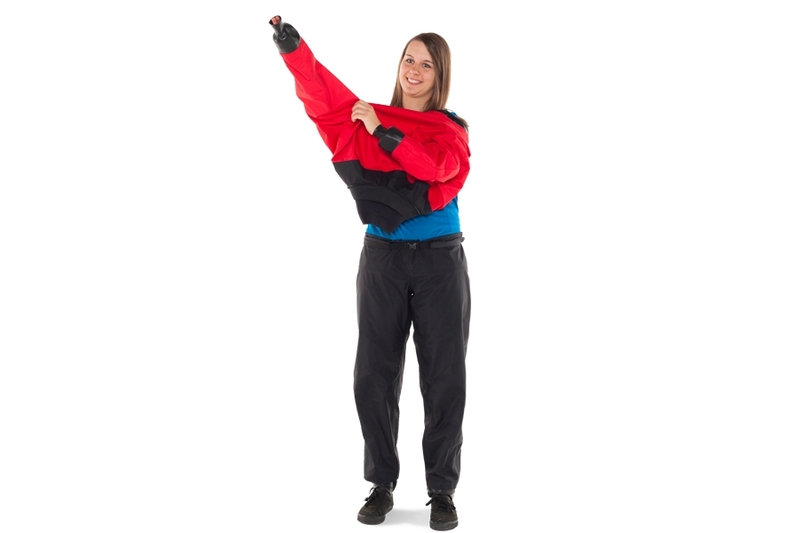 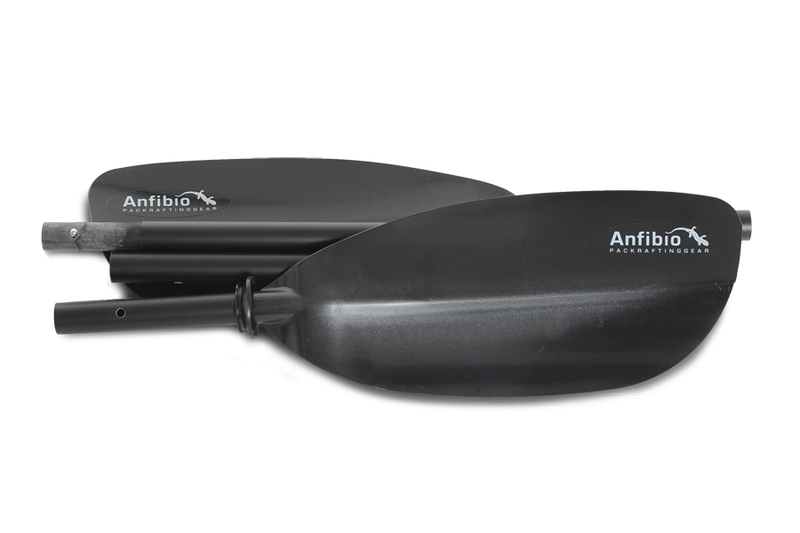 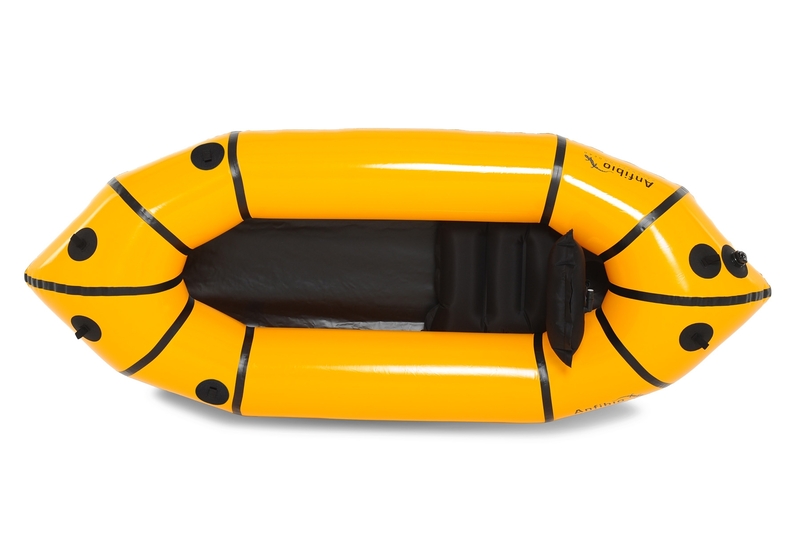 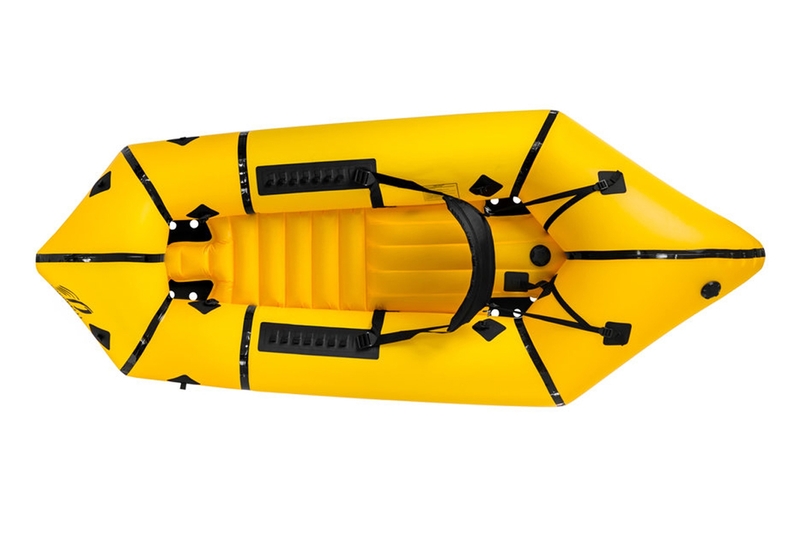 The packraft with either a fixed or fully removable spraydeck and different sizes. 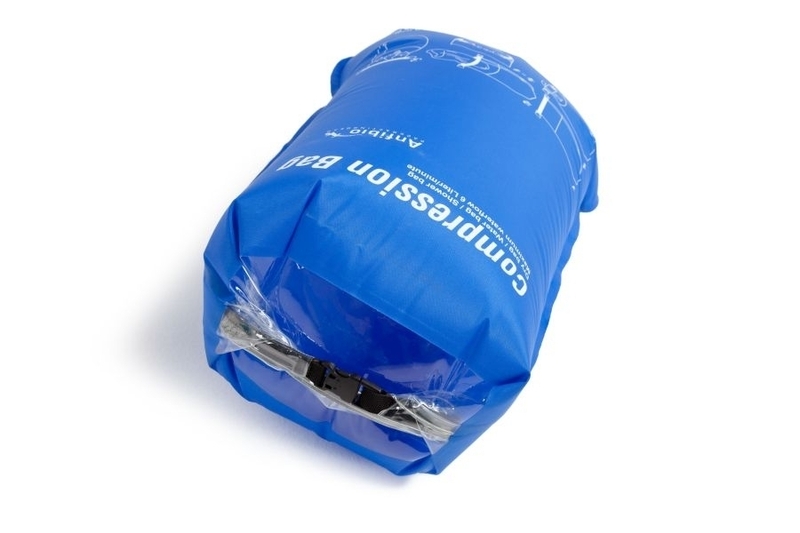 Good workmenship, robust material and fair value. 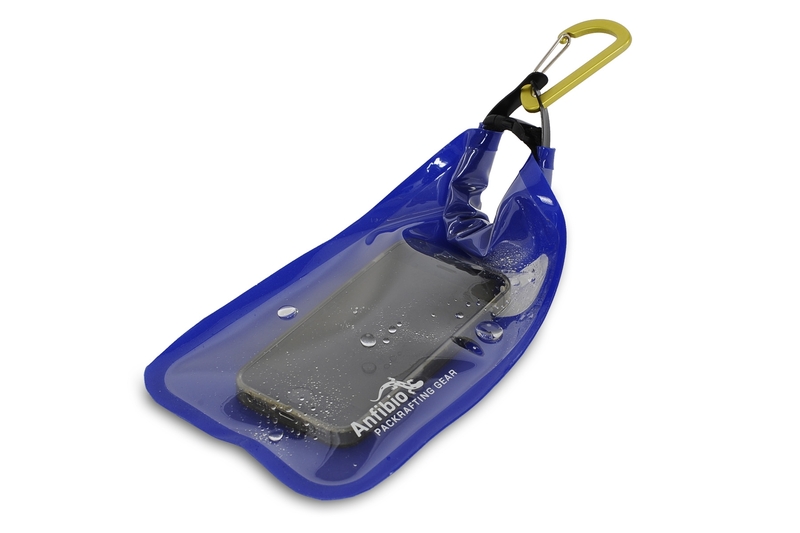 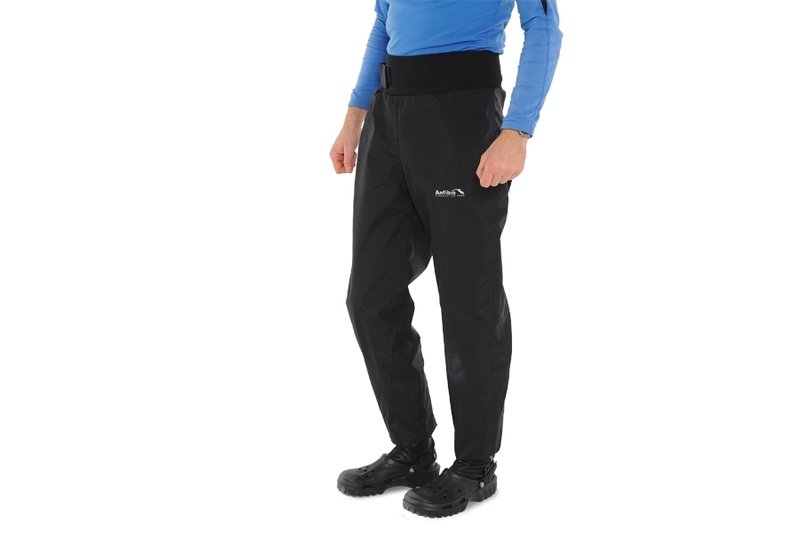 Also available with Internal Storage System (ISS) !